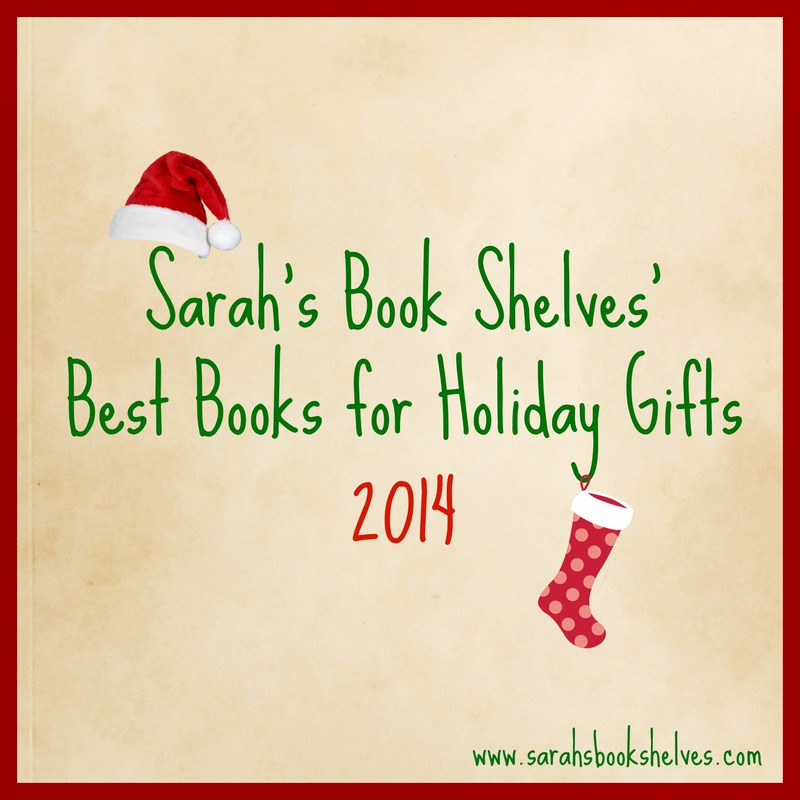 A specially selected book (or a Kindle with a few books on it!) can be such a thoughtful and personal gift. Two years ago, we gave my father-in-law a Kindle with a few books chosen specifically for him already loaded onto it – he loved it and talked about it for months afterwards! 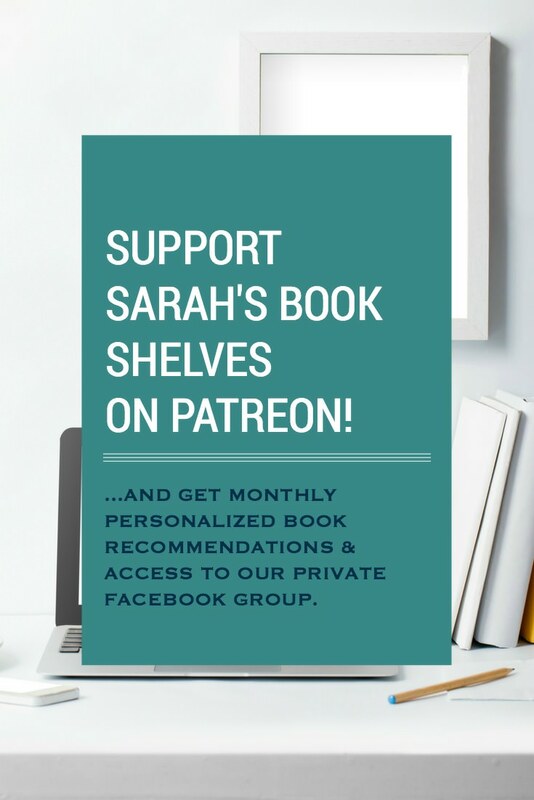 And, you CAN give a specific book as a gift to someone with a Kindle (see Amazon’s Guide to Giving / Receiving Books on a Kindle). 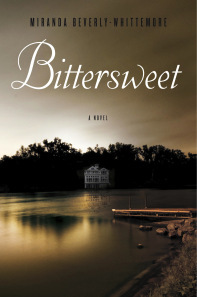 Summary: When the beautiful and wealthy Genevra (Ev) Winslow invites her very average roommate, Mabel Dagmar, to spend the summer at her family’s summer retreat, Mabel enters a world of secrets, lies, threats, and betrayal. 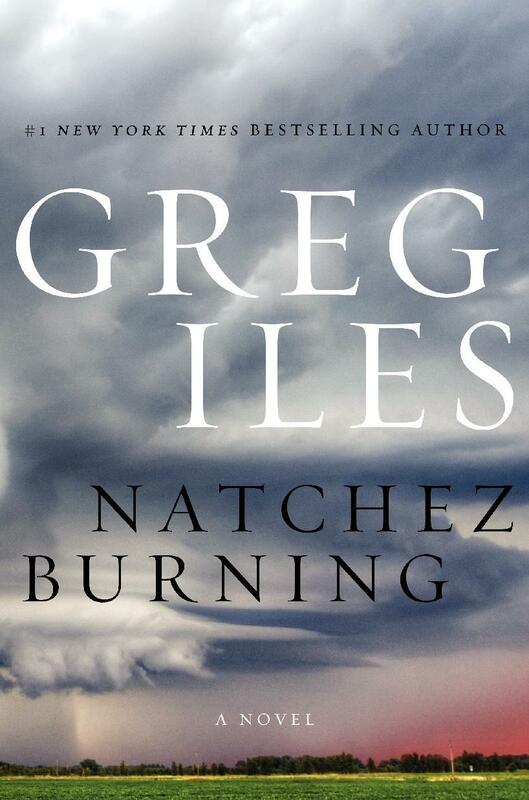 Summary: After the unexpected death of Ibby Bell’s father in 1964, her mother leaves her with her eccentric paternal grandmother (Fannie) and her household staff (Dollbaby and Queenie) in New Orleans. 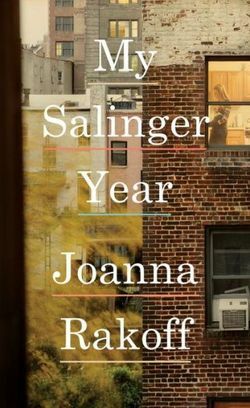 Summary: The story of Rakoff’s experience as a young woman in the 90’s living in NYC and working at the literary agency representing reclusive legend, J.D. Salinger. 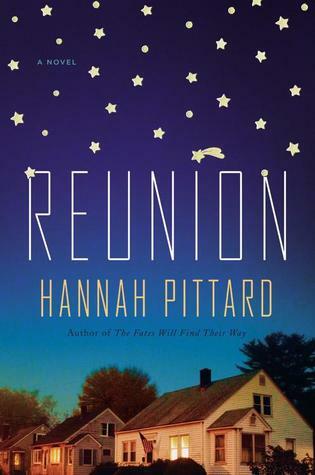 Summary: As Kate faces turmoil in her own life, she is summoned to Altanta to join her somewhat estranged, extended (I don’t mean cousins and aunts…I mean ex-wives and half siblings!) family for her father’s (Stan) funeral. Summary: When Deenie’s best friend, Lise, is struck by an unexplained fainting spell/seizure in the middle of class, Deenie’s family and entire high school community are thrown into the middle of the fear and hysteria associated with a strange and quickly spreading epidemic. 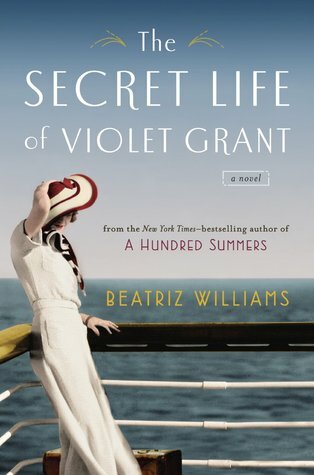 Summary: In 1964, Vivian Schuyler receives her great aunt’s (Violet Schuyler Grant) suitcase from 1914 in the mail, sending her on an investigative mission to uncover the details behind Violet’s mysterious disappearance. Summary: A.J. 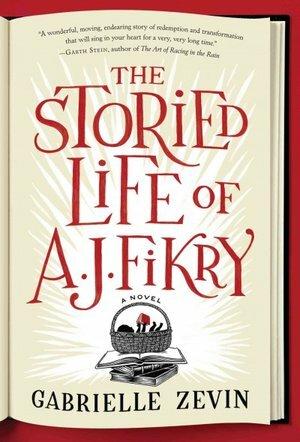 Fikry, the recently widowed and irritable owner of Island Books, is given the chance to turn his life around. 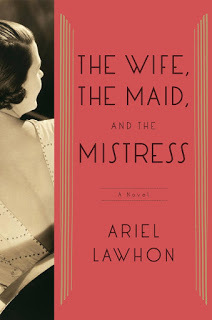 Summary: Based on the actual 1930 disappearance of New York State Supreme Court Justice Joseph Crater, this novel tells the story of what could have happened to him from the perspectives of his wife, his mistress, and his maid. Summary: A beautiful and distinguished family. A private island. A brilliant, damaged girl; a passionate, political boy. 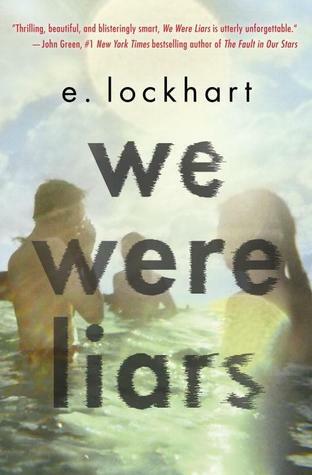 A group of four friends – the Liars – whose friendship turns destructive. A revolution. An Accident. A secret. Lies upon lies. True love. The Truth. 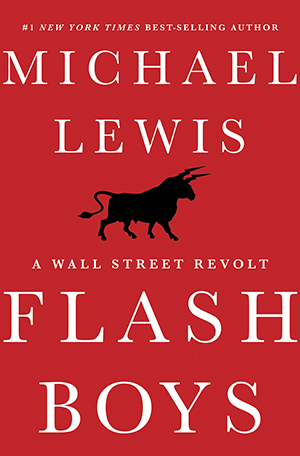 Summary: The story of a group of people, led by Brad Katsuyama (a Royal Bank of Canada trader), who uncovered the recent rigging* of the U.S. stock market by high-frequency traders. 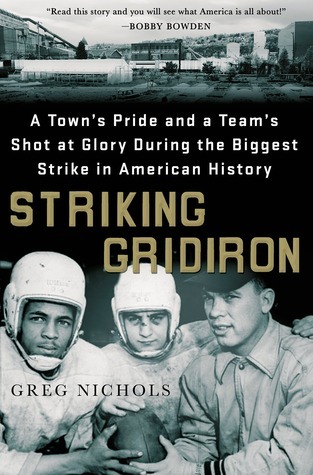 Summary: The story of a Pennsylvania steel town’s (Braddock) high school football team’s amazing 1959 season during the longest labor strike in U.S. history. 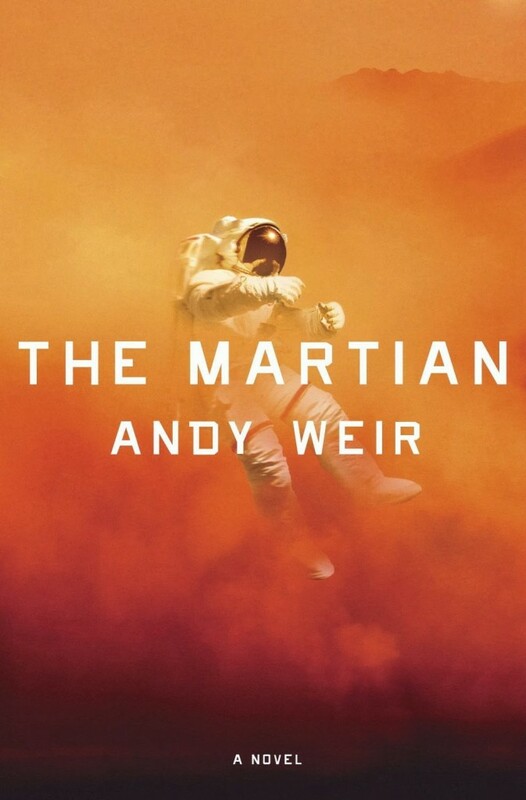 Summary: When astronaut Mark Watney is left behind on Mars during a massive dust storm (without any means of communication with Earth), he must figure out how to beat the odds against his survival. 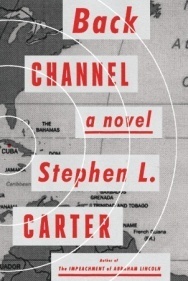 Summary: Margo Jensen, a nineteen year old black Cornell student, is recruited into the world of espionage as the U.S. and the Soviet Union face off in the Cuban Missile Crisis. 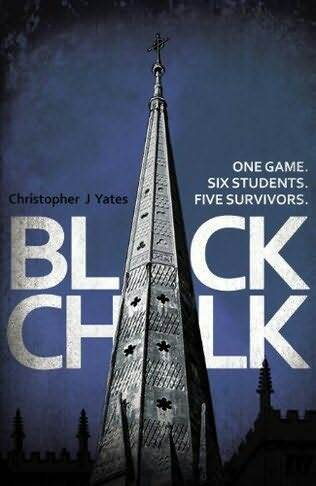 Summary: Six best friends at Oxford University decide to play “a game of consequences, silly forfeits, and childish dares” (quote from Amazon), which devolves into humiliation and tragedy. 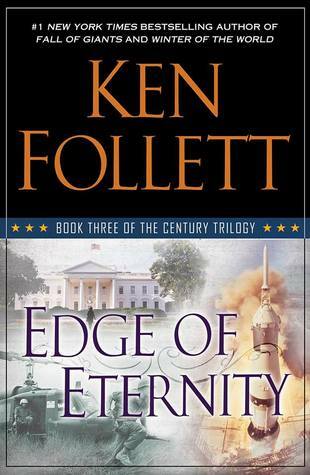 Summary: In the final installment of Ken Follett’s Century Trilogy, five families of different nationalities (American, Russian, German, Welsh, and British) experience the rise of Communism and the Berlin Wall, the Cuban Missile Crisis, the U.S. Civil Rights Movement, Vietnam, and the rock n roll and hippie movements. 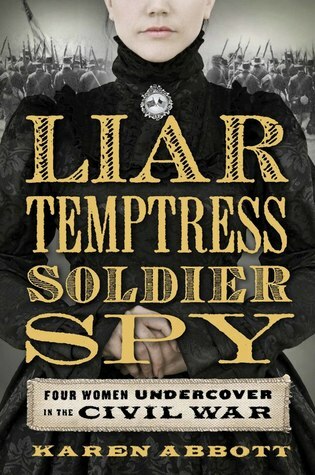 Summary: The true story of four women who spied during the Civil War: a Martinsburg, Virginia socialite (Belle Boyd), a Richmond, Virginia abolitionist (Elizabeth Van Lew), a widowed Washington, DC secessionist (Rose Greenhow), and Midwestern farmer’s daughter who pretended to be a man to fight for the Union (Emma Edmondson / Frank Thompson). Summary: Penn Cage, former prosecutor and current Mayor of Natchez, teams up with a local reporter to fight the accusation that his Doctor father murdered his former nurse, and in the process, find themselves in the middle of a battle over decades old Civil Rights murders. 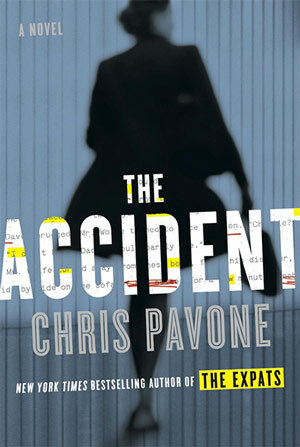 Summary: When the manuscript of an unauthorized biography about a famous media mogul (titled The Accident), lands on literary agent Isabel Reed’s desk, it kicks off a frantic day of battles between those trying to get it published and those trying to bury it, putting everyone’s lives in danger. 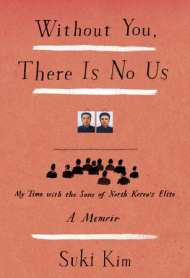 Summary: A memoir of Suki Kim’s time teaching English in a Christian missionary sponsored school (Pyongyang University of Science and Technology, aka PUST) for elite North Korean college age men outside of Pyongyang, North Korea.